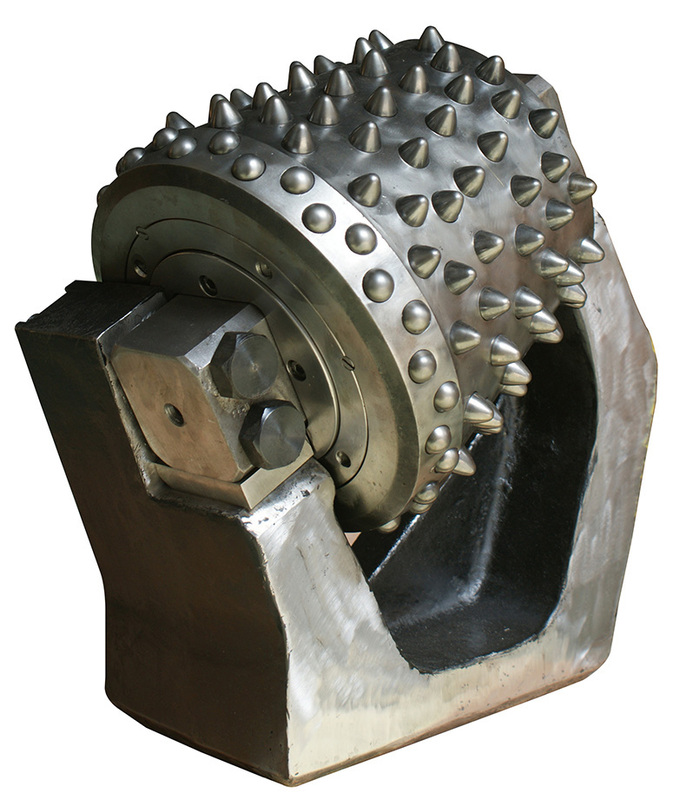 TBM disc cutters, also called TBM roller cutters, roller disc cutters, TBM cutter tools, are arranged on the TBM cutter-head in a certain pattern to bore soil and/or rock. 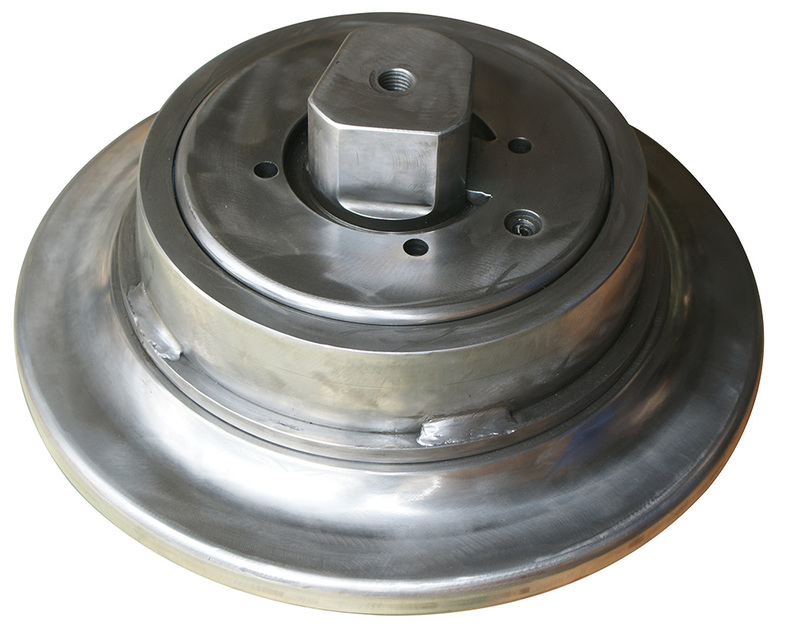 TBM disc cutters may be exposed in slurry, soft ground, mixed ground and hard rock during excavation. 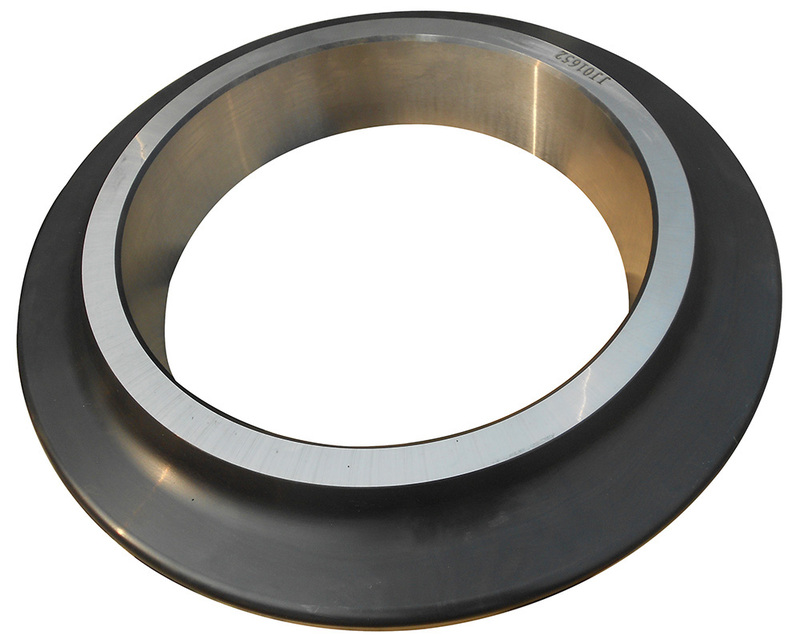 The varied and harsh geology require TBM disc cutters to have high wear resistance, toughness, sealing ability and long lifetime. 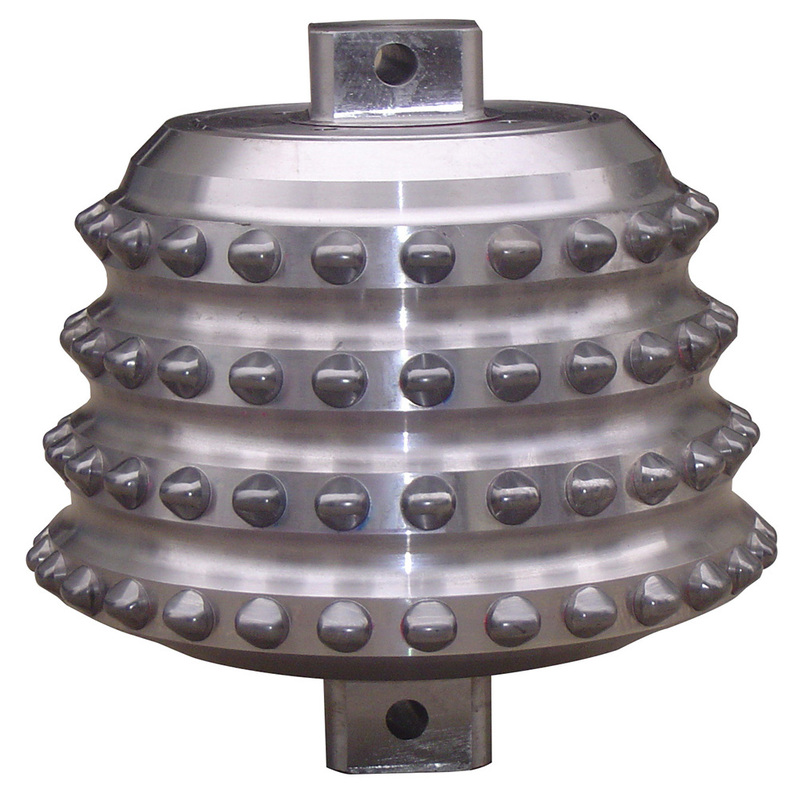 RCD roller cutters, also called rock roller cutters, rock roller bits, are arranged in a certain pattern on the cutter-head of large diameter Reverse Circulation Drills, also called pile top drill. When RCD cutter-head rotates, RCD roller cutters rotate and bore soil and rock continuously. To suit different geologies and cutter-head, there are 8" and 12" tooth roller cutters, TCI roller cutters, TCI disc roller cutters and cantilever roller cutters to choose from. Raise boring machine, also called raise borer, is usually used in vertical drilling on hard formations. Raise boring cutters are arranged in a raise boring reamer with the saddles in various patterns to achieve different row spacing. Large row spacing is appropriate for soft rock, while narrow row spacing is better for hard rock. You are browsing our TBM disc cutters, TBM cutter rings, RCD roller cutters and raise boring cutters.